Every five years or so Congress passes a far-reaching piece of legislation that influences what food is grown, how it’s grown and who gets access to healthy food. This, in turn, affects the health of our topsoil, the quality of our water and the prosperity of producers. In addition, the Farm Bill addresses hunger, nutrition, and access to healthy local food. It is also the primary funding for most Organic programs in the US. Congress is working on Farm Bill language now, if you care about Organic it’s time to get involved. The Farm bill’s origins date back as part of Roosevelt’s New Deal when the Agriculture Adjustment Act (AAA), was passed by Congress in 1933. This first bill came about to alleviate over-supplies and low prices. It allowed farmers to receive payments for NOT growing food on their land. In the 1960-1970’s, the food stamp program was added to address poverty and hunger issues affecting mostly urban dwellers. Since most of the population had moved away from agriculture and into cities, adding nutrition to the Farm Bill helped unify Congressional members who had different constituents in rural or urban settings. The 2014 bill authorized $956 billion in spending over 10 years. It consisted of 12 sections or “Titles” which group funding priorities together. They include programs for: Commodities like corn & soy, Conservation practices, Trade - think exports and foreign food aid, Nutrition - SNAP or food stamps, Credit for farm loans, Rural Development programs, Research & Extension, (farm and food research and training for the next generation of farmers), Forestry conservation, Energy programs that encourage growing crops for biofuel, Specialty Crops & Horticulture in addition to fruits & vegetable production---- this is where Organic sits----, Crop Insurance, and lastly the “Miscellaneous” Title which brings together programs for beginning, socially disadvantaged, and veteran farmers and ranchers as well as agricultural labor safety. In the 2014 Farm Bill Nutrition programs represented four-fifths of the total budget! Organic agriculture came relatively late to the party, first included in the 1990 Farm Bill when The Organic Foods Production Act (OFPA) was enacted under Title 21. The 1990 bill established the first national standards for the production and handling of Organic foods. It gave the National Organic Program (NOP) authority to set additional standards and oversee the certifications process. It also established the National Organic Standards Board (NOSB) to give advice to the Secretary of Agriculture on all Organic matters. Fund the NOP staff, technology and their ability to provide effective oversight with robust investigations and enforcement. Promote Organic exports to create more opportunities and markets for organic farmers. Provide funding for Organic research for production methods and ingredients. Improve the safety net for Organic farmers through risk management tools. Increase the amount of data collected on Organic prices, production trends and export opportunities. Include Organic farming practices in the full suite of existing USDA conservation programs. Maintain the certification cost share program where farms can receive up to $750 each year (75% of the certification fee) to help defray the annual costs of Organic certification. There are two ways programs in the bill get funded, through mandatory or discretionary spending. Mandatory spending programs get their allotted funds every year. Discretionary spending programs are authorized but not actually funded. Instead they are subject to an annual appropriations process that decides how much (if any) the programs will receive. The Organic Agriculture Research and Extension Initiative (OREI) provides funding for research and education to help solve the challenges that face organic producers. The National Organic Certification Cost Share Programhelps ease the cost of organic certification. The Organic Production and Market Data Initiativedelivers crucial data to organic farmers, ranchers and manufacturers. Next steps for this year are up to YOU and your Congressional leaders. The current farm bill expires at the end of September 2018. The House & Senate Agriculture Committees will debate and “markup” the proposed legislation in the months ahead. Eventually all Congressional leaders will have to vote on the next Farm Bill so make sure all your Congressional leaders support Organic priorities. It’s up to you to make sure that Organic has its fair share. 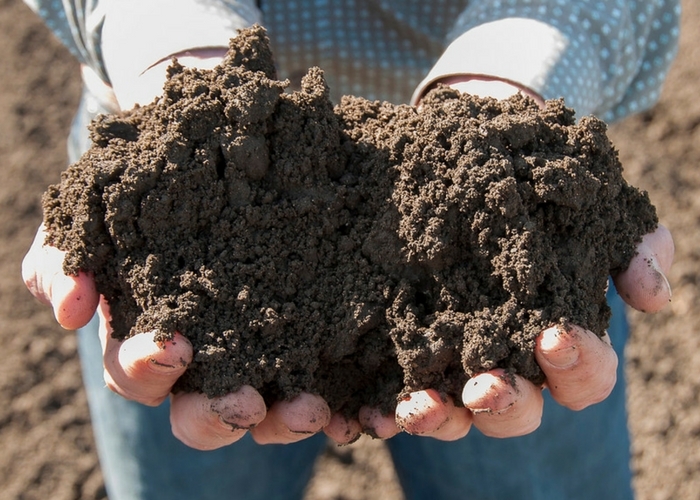 Growers who are dedicated to organic practices are often interested in bringing more sustainable applications into all aspects of their operation, with new technologies making it a reality. 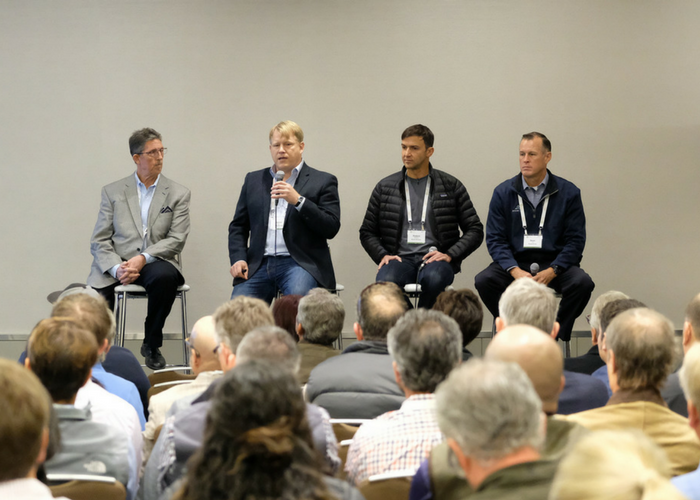 Some of these new options were examined by the “Clean and Renewable Technology” panel at the recent Organic Grower Summit. 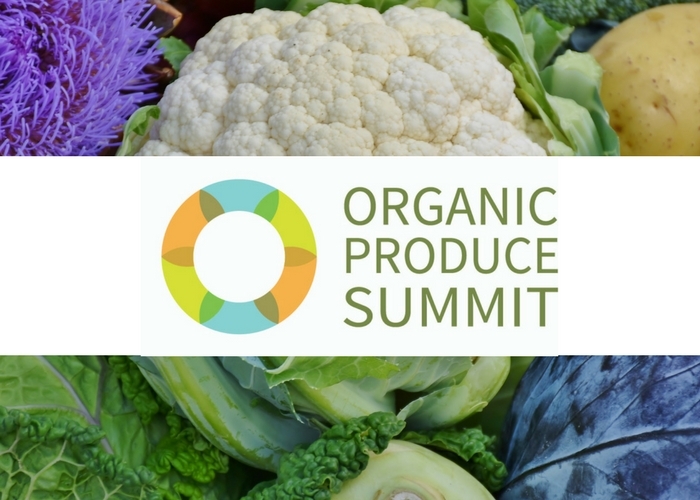 The president of one of the worlds most recognized consumer fresh brands and a thought-provoking best-selling author have been confirmed as keynote presenters at Organic Produce Summit 2018, this coming July in Monterey, CA. While production and sales of easy-to peel Satsuma oranges is winding down, the organic citrus season is just getting exciting. 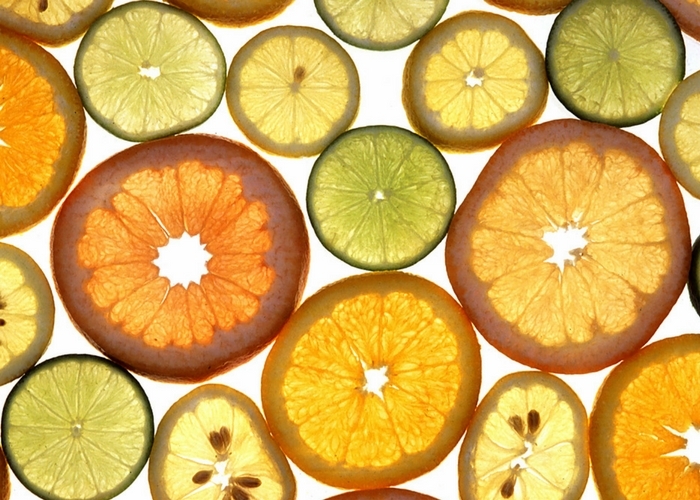 This season should have consumers in an organic citrus frenzy, with producers like Deer Creek Heights Ranch, Homegrown Organic Farms, Sundance Organics, and Rainbow Valley Orchards offering an assortment of organic citrus products offering extraordinary flavor.